Autumn is finally arrived in Italy so I thought it was time to share a new chapter of cheap outfit ideas for this season! I'm so happy sweaters, coats, boots and tights are back on daily basis! These coords are really similar to what I usually wear during the cold season, I hope you enjoy my ideas! This is probably my favorite outfit of the collage, something I will definitely wear for a meet with my friends or when I want to dress up great with cozy but still cool items, I love all the items! 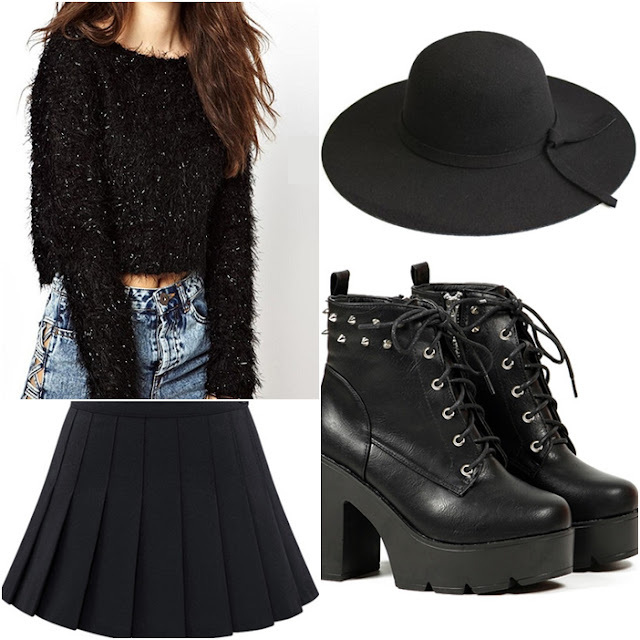 Big and warm sweaters are my favorite for this season coordinated of course with platform boots and hat for my usual witchy touch ahah! This coordinate is my favorite for daily wear, when I want to stay cozy for going around the town or University this is what I usually wear! 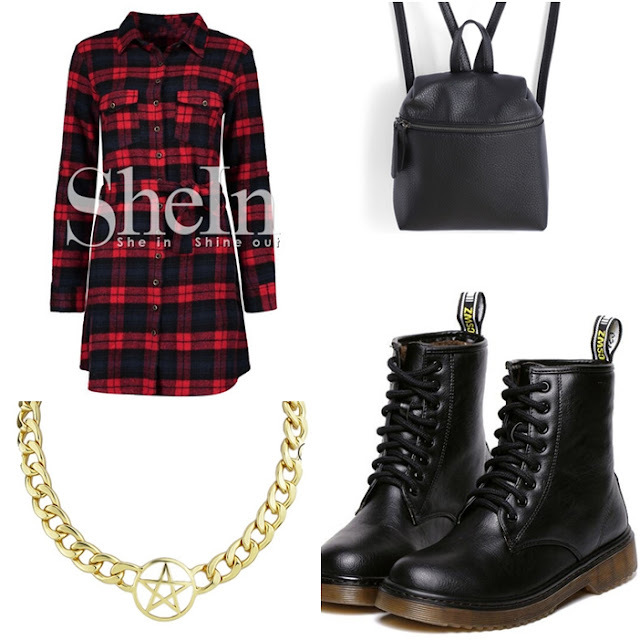 Tartan items are a must have every autumn especially on blouses and skirts, paired it with your favorite Dr Martens style boots and some special accessories and you'll get an amazing outfit! The last one is something more girly and elegant but still with my usual casual vibe, fuzzy crop sweaters are super cute for this season, my favorite combination is with a cute skirt (and this pleated one is something everyone needs in their closet!) with a big large hat and the usual platform boots. These outfits are my favorite since long time, maybe because autumn is my favorite season and I love almost everything about it ahah! Let me know what do you think about my picks and if you are already thinking about some cool purchases for this season! 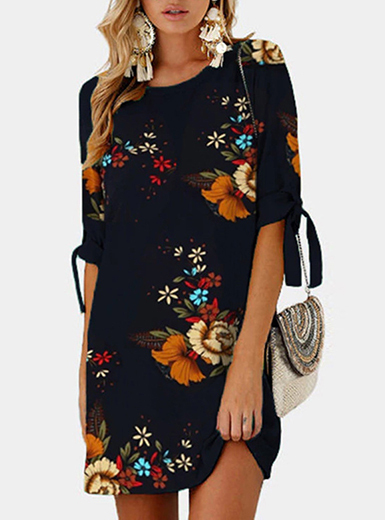 I already did some tiny shopping and I hope to share new coords really soon!